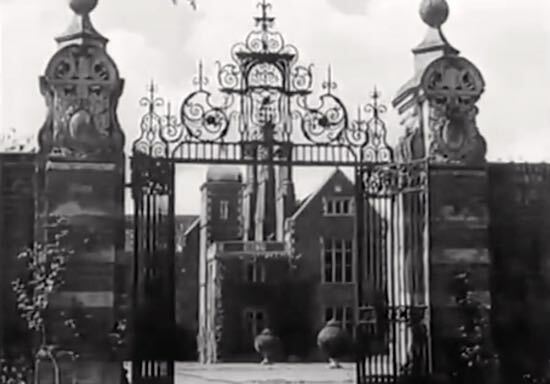 The discovery of a newspaper cutting in an Australian archive has helped local historians locate film footage of North Mymms House and stables which was shot in the 1930s. The North Mymms History Project (NMHP) is attempting to compile a comprehensive record of the history of film making in the parish by mapping every location used for feature films, TV series, and TV adverts. This week another film was added to the list thanks to the discovery of a newspaper cutting from the Macleay Argus in Kempsey, New South Wales, Australia published on Tuesday 30 May, 1933, which is stored in The National Library of Australia's archive. The film is Wedding Rehearsal, released in 1932. 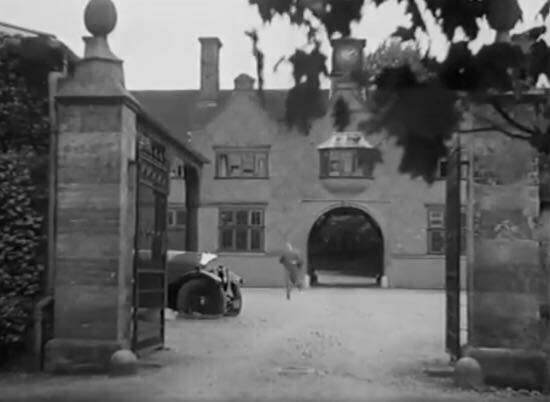 Several scenes were shot at North Mymms House and stables. The NMHP has reproduced a copy of the newspaper cutting that led to the discovery along with some shots from the film. The entire movie is also embedded on the site for those who want to view it along with the time codes for the scenes shot in North Mymms. This brings to 39 the number of films shot in 18 different North Mymms locations. The NMHP would like to hear from anyone who knows of any other films that should be added to the list. Please add any comments/suggestions in the box at the foot of the feature North Mymms film locations from the early 1900s.